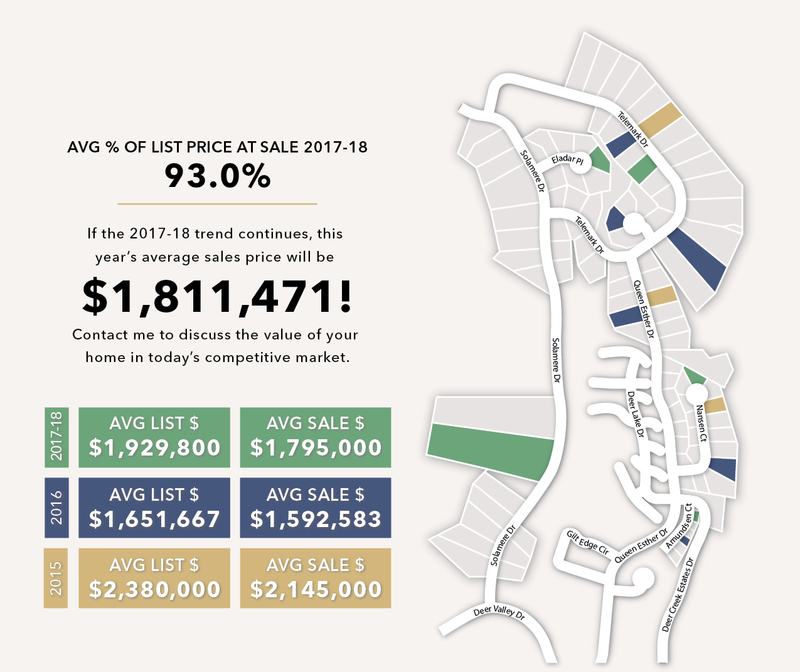 Check out the neighborhood snapshots for Lower Deer Valley (divided into two maps) as of March 2018. 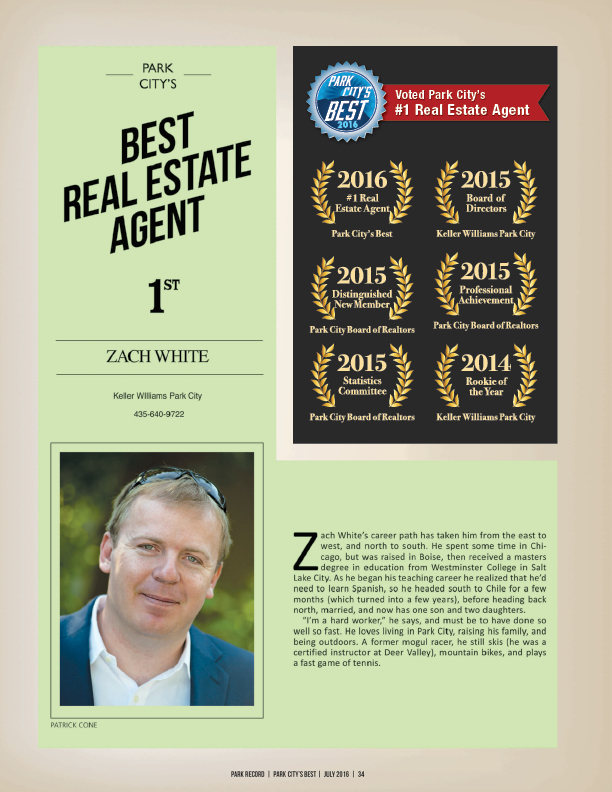 If you live in Lower Deer Valley and would like a no-obligation assessment of your home’s specific value, contact us today! 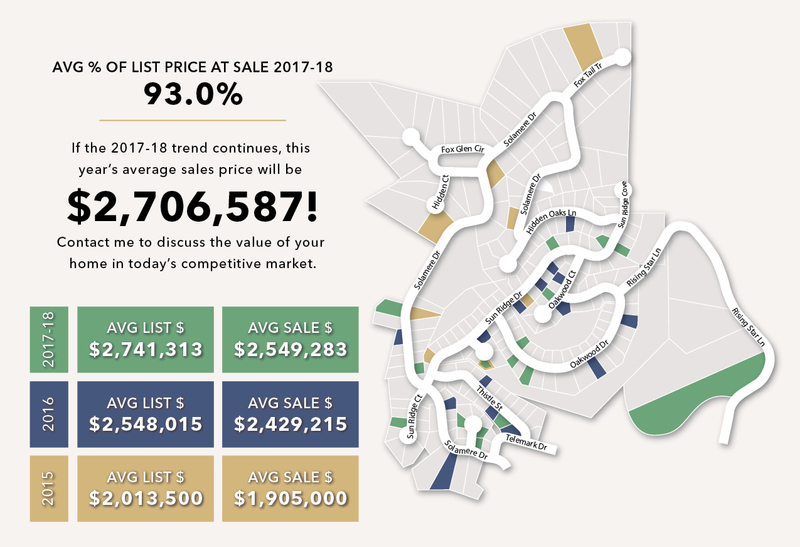 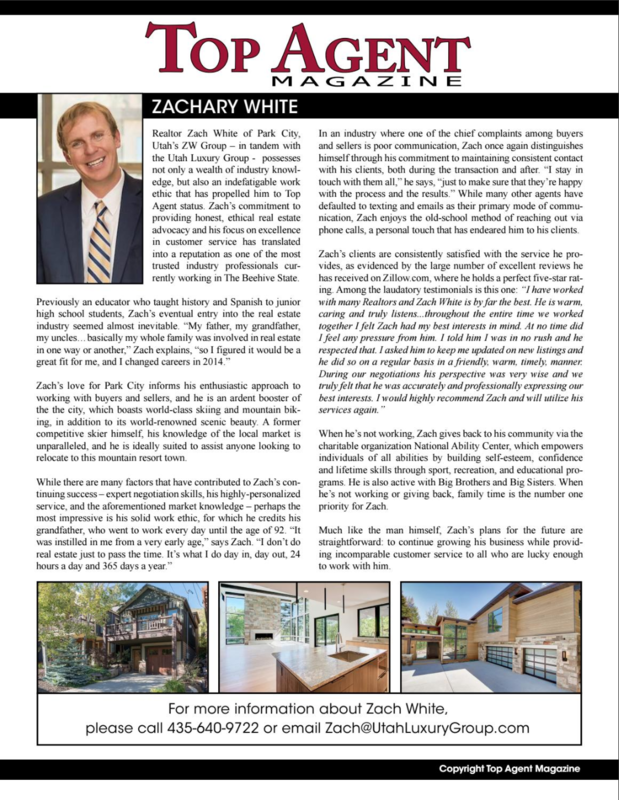 All data from the Park City Multiple Listing Service.